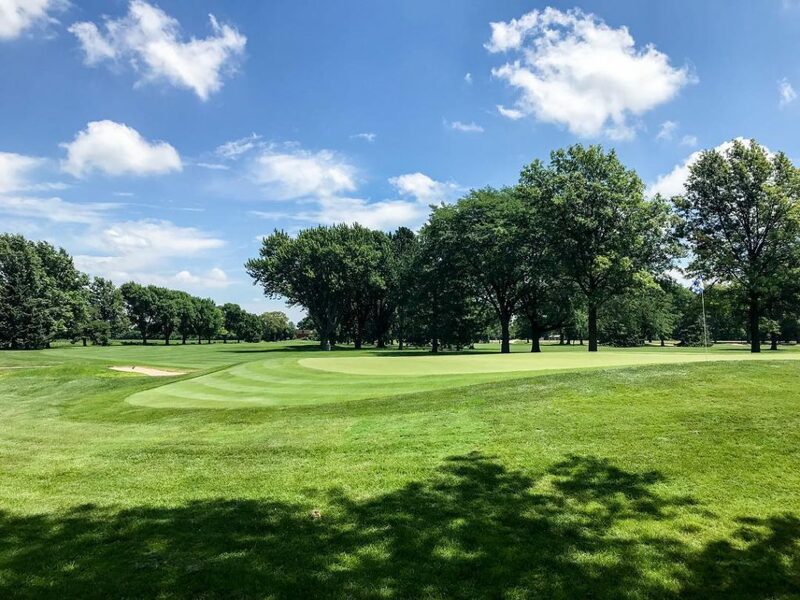 Fremont Golf Club will host the 96th Nebraska Women's Match Play Championship, July 15-17. It will be the sixth time hosting for Fremont Golf Club, the most recent in 1992, when Omaha's Sue Churchich won. Elkhorn's Nicolle Barmettler is the defending champion after winning last year at Yankee Hill Country Club in Lincoln. Entries open May 1 at 8 a.m. CDT, visit the Entry tab for more details. Entries are open to amateur golfers with an active USGA Handicap Index® issued by a "member club" of the Nebraska Golf Association, who are a members of NWAGA and a resident of Nebraska (see NGA residency below). NGA Residency: An individual is considered to be a resident of Nebraska if they: a) maintain either a primary or a secondary residence in Nebraska, or b) are an active duty member of the United States Military stationed in Nebraska, or c) are a student physically attending college in Nebraska within a time period four-months prior to the event, or d) are a graduate of a Nebraska high school attending an out-of-state college. If these criteria are in question, the NGA Tournament Committee shall render any final decision. Amateur Status: All players must conform to the USGA Rules of Amateur Status as specified in the USGA Rules of Golf. The NGA may reject an entry application, revoke an accepted application, expel from the Championship and/or suspend a player from future championships if the player engages in conduct detrimental to the integrity and image of the game of golf and/or public confidence in the NGA. Such conduct may include, but is not limited to, damage to the golf course or the player's equipment, verbal or physical abuse of spectators, officials, volunteers, or staff, blatant or excessive profanity, disorderly behavior, failure to abide by club rules, or any other unbecoming conduct. Entry fee of $105 must be paid by every player. Entry fee will be refunded regardless of reason if the NGA is notified (402-505-4653) before the close of entries. After the close of entries, fee will be refunded in the event of injury or illness, if requested no later than July 14. No refund for any reason after July 14. A $25 service charge will be deducted from all refunds. Entries must be received by NGA no later than 5 p.m. C.D.T. on Monday, July 8, 2019. Late applications are not acceptable and will be automatically rejected. (Entries by telephone, e-mail, or FAX not acceptable.) Time limit for entries means time of receipt at NGA (not time entry is sent or transmitted to NGA). Entries should be submitted early to allow ample time for delay or error in transmission. The risk of delay or error in transmission lies solely with the entrant and the NGA will have no liability with respect to any such delay or error and the consequences therefrom, including rejection of the entry. 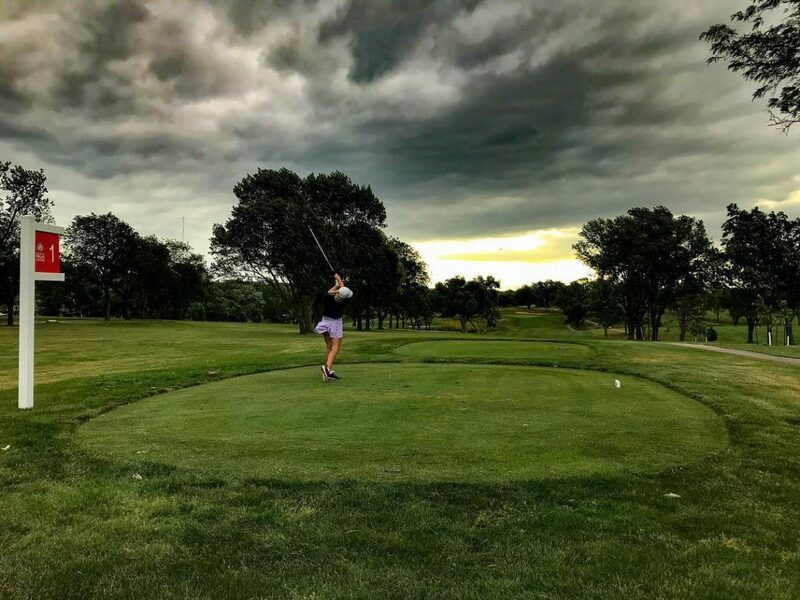 Link below to access a current list of entries received by the NGA for the 96th Nebraska Women's Match Play Championship. Complete details on practice rounds will be available later this Spring. The Championship will feature real-time scoring beginning Monday, July 15. Pairings will be available here following the July 8 deadline.